**Disclosure: This is a sponsored post on behalf of Augusta Sportswear. All thoughts and opinions, as always, are my own. Enter the giveaway below for your chance to win this sweet active gear for men and women. I recently had the opportunity to try out a new line of fitness apparel by Augusta Sportswear. The brand is known for standard sports apparel for team sports like baseball, soccer, and lacrosse. Now they’ve ventured into making fitness apparel for women and men with Augusta Active. 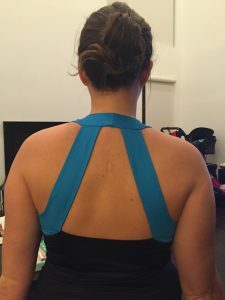 I received a women’s active kit to try out for review purposes. 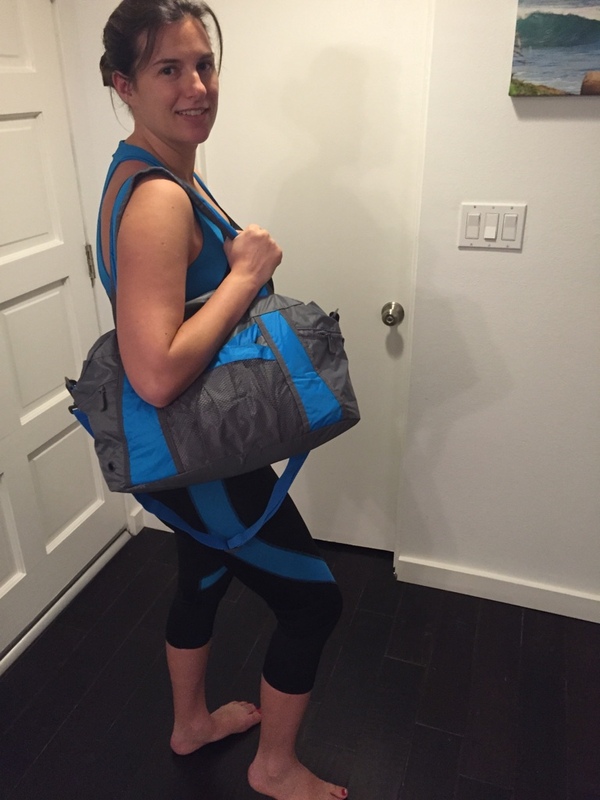 The kit came in a cute duffel bag that had a tank top and capri pants in it. 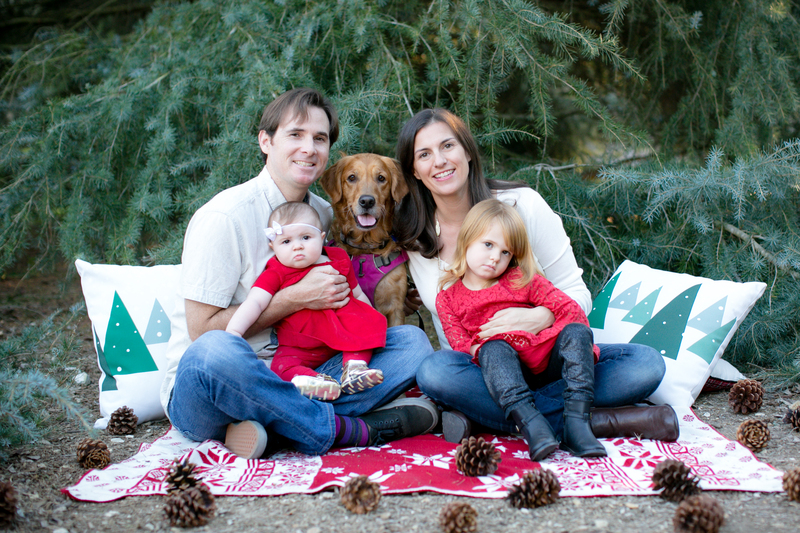 Now, as you may or may not know, I had Baby Awesome at the end of last month and haven’t been cleared to exercise yet. So unfortunately I didn’t get to break a good sweat in this gear. However, I was very pleased to try it on and see that the outfit fits me! Woo hoo! Small victories here, people. I haven’t been able to fit into a non-maternity fitness outfit in several months now so this was very exciting for me (even though I have a long way to go before I’m back in fit and awesome shape). The capris matched the tank with a similar pattern. They are called the Action Color Block Capri. Overall I really liked this outfit from Augusta Active. I can’t rate it for high impact activities, but for low impact activities such as walking, housework and errands it was great. It made me feel comfortable in my post-pregnancy body which is huge for me right now. The duffel bag is cute too and I can see it being great for keeping a change of workout clothes in the car or an overnight bag. I also really like the price point for this product. The tank retails at $27.99 and the capris for $25.99. 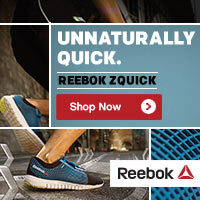 That’s a really great deal for activewear. Love it! My first post-pregnancy workout gear photo! 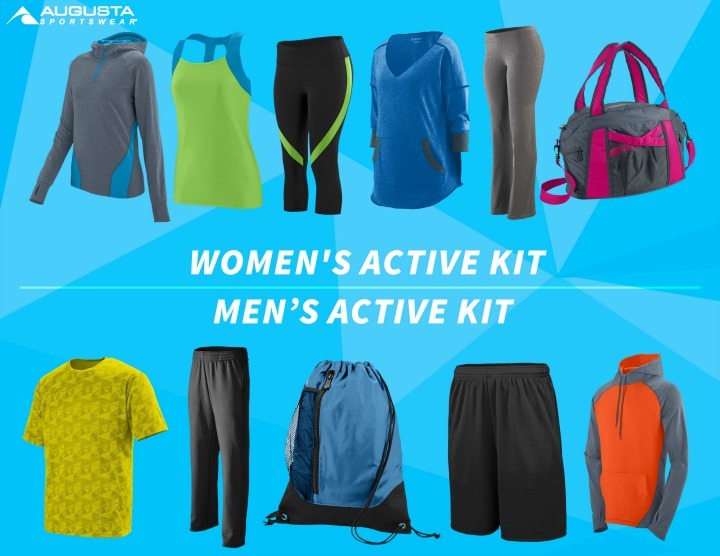 The kind folks at Augusta Active are hosting a giveaway where one lucky male and female will win a large active kit! To enter view the Rafflecopter widget below and enter. May the odds be ever in your favor. Good luck to you! What about you? What is important for you when trying out new activewear? Post in the comments and let me know! I think new activewear is always a good motivating factor! Congrats to you on running the Star Wars races. I heard they were pretty cool! their clothes are cheap and made in mexico, one of the biggest problems with american companies.